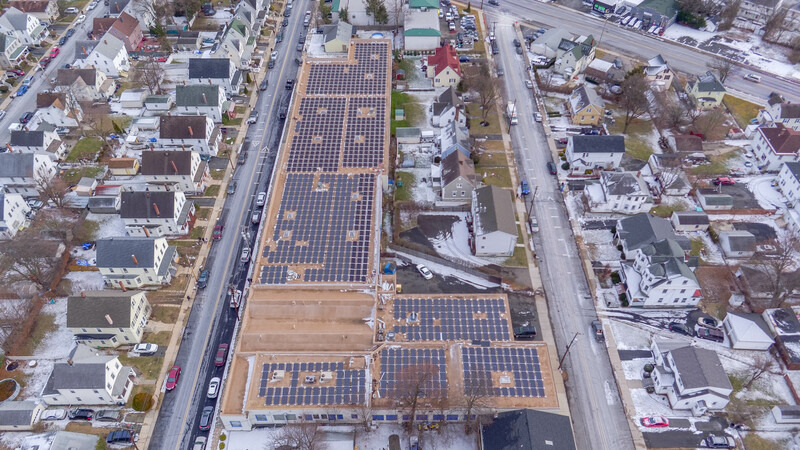 Aleo Solar and DC Solar Integrators LLC completed a 330 kWp commercial rooftop project in New Jersey with HE Tec 300W modules. The German module manufacturer sees growth prospects on the US market with 310W+ PERC modules. aleo solar GmbH, that who recently joined CALSEIA, started commercial shipment of its HE Tec PERC modules to the US market less than six months ago. The modules are equipped with solar cells made-in-Germany, manufactured by its subsidiary aleo Sunrise GmbH, based on the CELCO® technology of its parent company Sino-American Silicon Products. Sino-American Silicon Products leading position in the PERC arena, has been recently highlighted by the market research firm EnergyTrend in its latest report covering the booming cell technology. DC Solar Integrators LLC, a New Jersey based solar company, completed the first major commercial project using aleo’s technology. 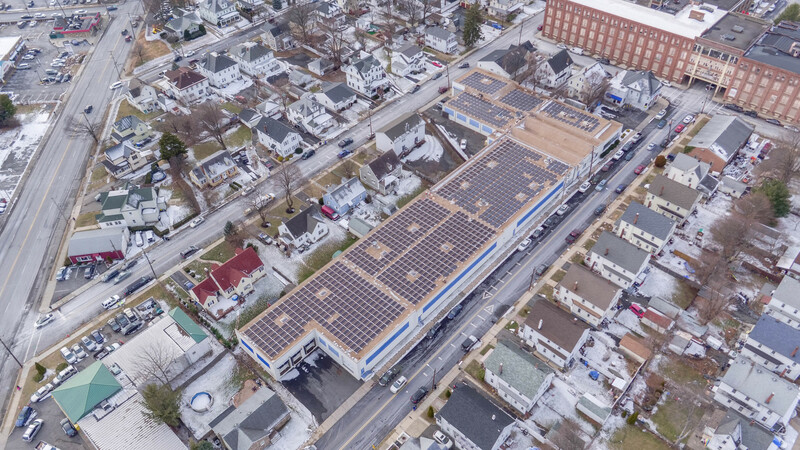 The company installed 1110 modules of 300W (333 kW) on the building’s rooftop of Blanc Display Group, whose headquarters are located in Dover, New Jersey. According to Didier Blanc, President of Blanc Display Group, the made in Germany quality as well as high wattage and efficiency enabling the company to cover more than 80% of its energy needs with solar energy, were decisive in their choice. Douglas Heck, President of DC Solar Integrators LLC , was also pleased with the easiness of installation of the modules as well as the price competitiveness of the technology that beats « hands down », according to his words, other high power module manufacturers. The Dover project modules were supplied by Renvu, a California based distributor, that first commercialized HE Tec 300W+ modules across the country. 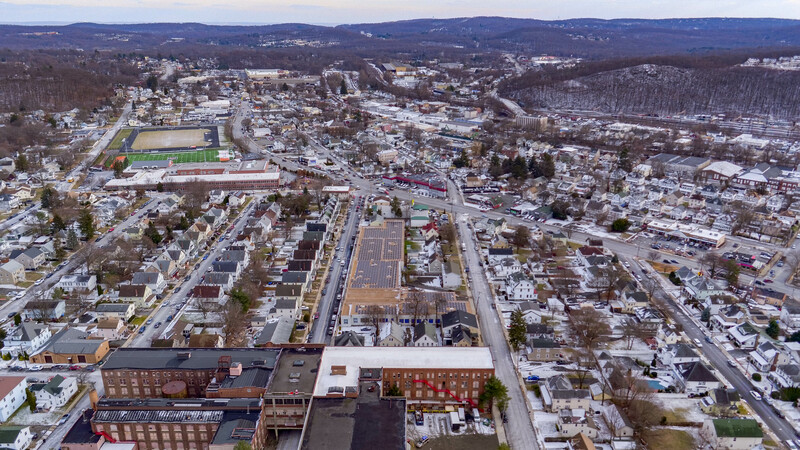 aleo solar recently started delivering 60 cells-310W modules to Renvu, giving the distributor an edge to tap into the growing base of residential and commercial rooftop installers looking for high power modules at a competitive price. “While the industry is reaching the 300W threshold, aleo solar is the only manufacturer able to deliver made-in-Germany PERC modules with 310W and up to 25 years product guarantee, offering a compelling alternative to more expensive high power modules”, concludes Giovanni Buogo.